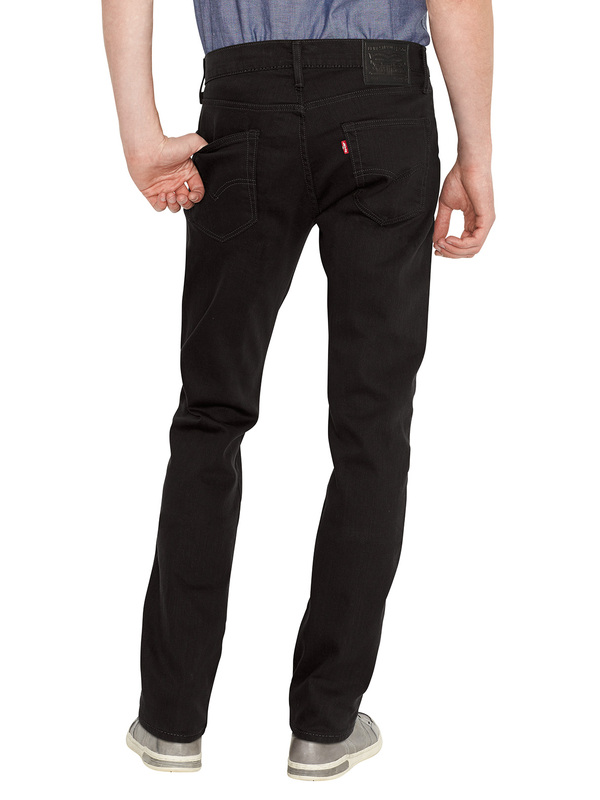 The 511 Slim Fit Nightshine Jeans from Levi's come in Black. 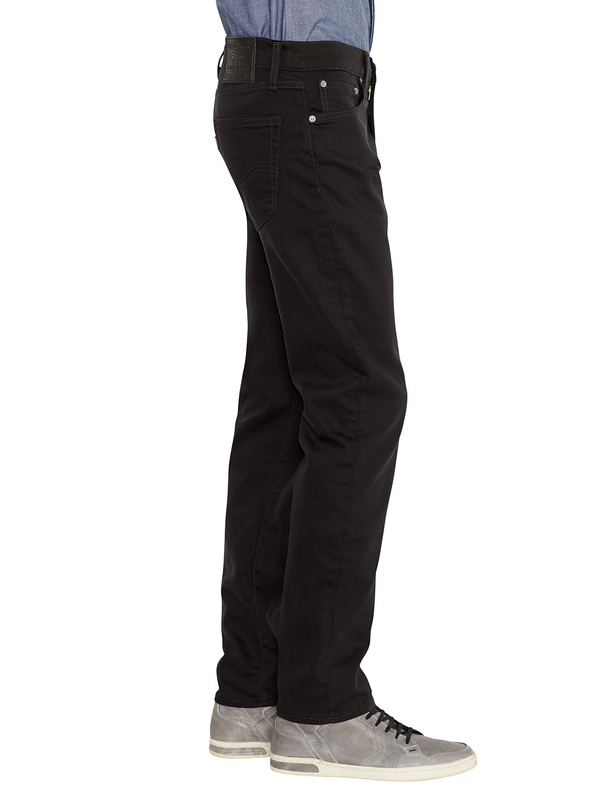 This pair of jeans also features a zip fly and classic five pocket style. 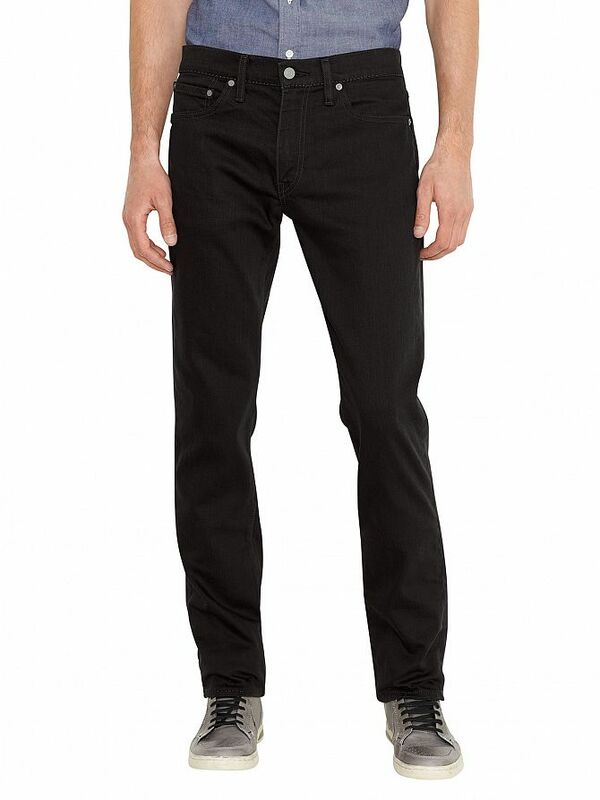 With a brand tab behind the waistband and a brand label on the right back pocket, these jeans also have sits below waist and slim from hip to ankle.